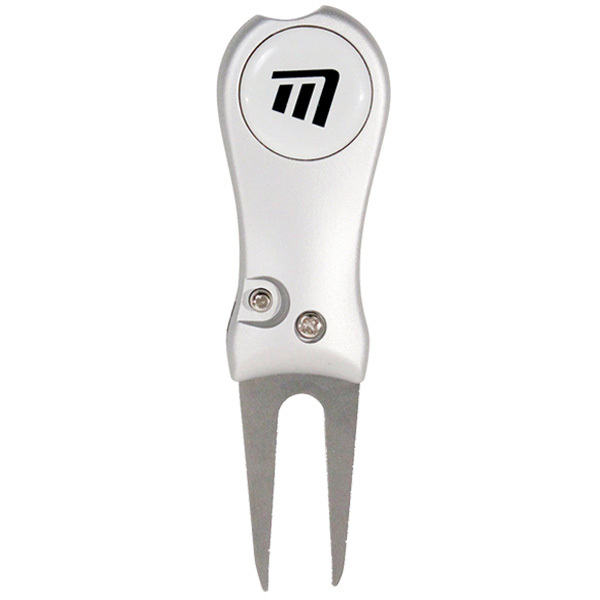 The DLX Switchblade Repairer is the perfect little gadget for repairing pitch marks on the green. Featuring a fold away ‘Fork’ that makes it compact and durable and also features a spring mechanism with the touch of a button. 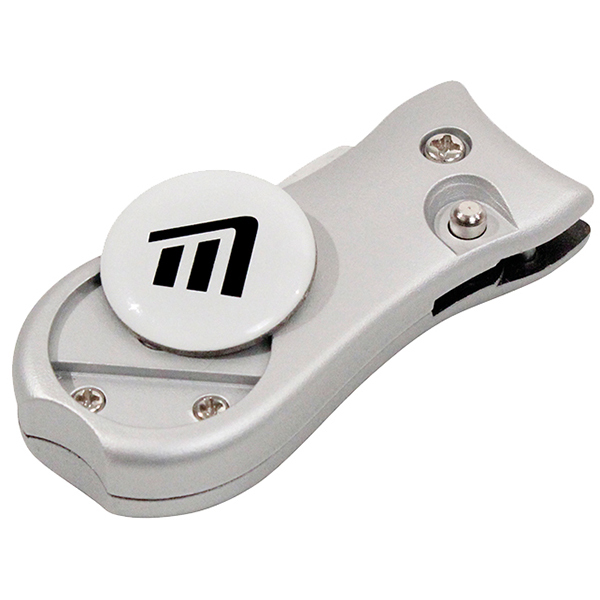 To make this handy little gadget a tool worthy of any golf course, it also features a detachable ball marker.